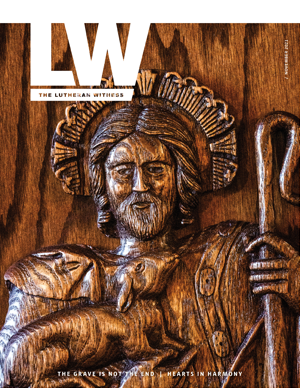 Almost five centuries after the Spanish Inquisition drove Lutherans out of Spain, a Lutheran presence has been restored. 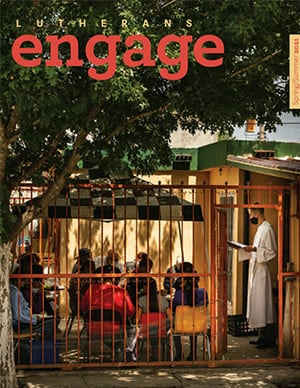 In the late 1990s, a family in Toledo and a woman in Asturias contacted the French Lutheran Church, which led to a partnership between the Evangelical Lutheran Church of Argentina (IELA), and the LCMS to plant a Lutheran church in Spain. Argentine missionary pastors led the initial effort. Since 2015, LCMS missionaries have been working with the pastors and lay leaders of the Spanish Lutheran Church to increase the proclamation of the Gospel and grow the church. The Spanish Lutheran Church (IELE) has three congregations, in Seville, Madrid and Cartagena. IELE is a confessional church with solid Lutheran foundations, and relationships with other confessional churches worldwide. The first Spanish pastor of the IELE was ordained in October 2010, the second in November, 2017. Along with other men studying for the pastoral ministry, the pastors and lay leaders of IELE, along with the LCMS missionaries, are building a foundation of Word and Sacrament ministry, in order to promote the long term growth and health of the Spanish Lutheran Church. Support the ministry work in this country by making a donation to the Spain FORO.